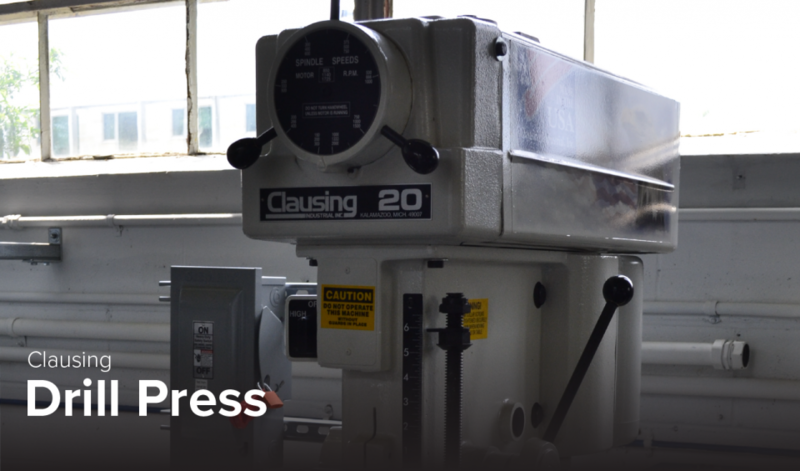 The Clausing 20” drill press is a reliable machine with variable speed and rpm ranging from 150 to 2000. It has eight ball bearings and a heavy-duty precision head with all bearing surfaces precisely bored simultaneously for exact alignment. The 22” x 19” oil trough table is able to handle large parts and fixtures and along with its cast iron variable/spindle pulleys which are fully machined and balanced. Quill return spring capacity 40 lbs.